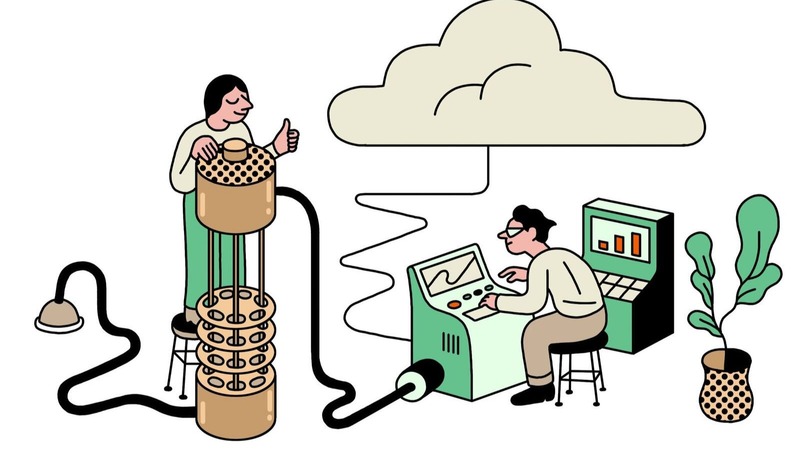 In this week's Abundance Insider: Quantum Cloud Services, a path to unlimited renewable energy, and highly perceptive robots. What it is: Whereas most computer vision systems rely on enormous labeled datasets, a team of researchers at MIT’s CSAIL has built a computer vision system capable of recognizing and mapping objects it has never seen before. Coined "Dense Object Nets" (DON), the neural network uses a brief visual inspection of its target object to autonomously map out its various points and create a complex coordinate system of its shape. Geared with this 3D visual roadmap, DON-geared robots can then act upon different objects with minimal direction. Instructed to pick up a shoe by its tongue, for instance, and the robot will seamlessly identify the tongue of any newly presented shoe — regardless of shape, size, orientation or style — grasping with almost intuitive ease. What it is: In separate reports, McKinsey and Tata recently outlined the socioeconomic impacts of AI and automation over the next 10 to 12 years, with both expecting AI to contribute to GDP growth -- as much as 1.2 percent over the next 10 years -- and $13 trillion in net economic benefits could be captured over the next 12 years. These forecasts also introduce several opportunities for entrepreneurs. At a technical level, a paucity of labeled data sets, lack transparency in AI systems, and difficulty in generalizing models across domains will need to be solved. At a social level, employees will need to be retrained, and policymakers will need steady hands through the transition. 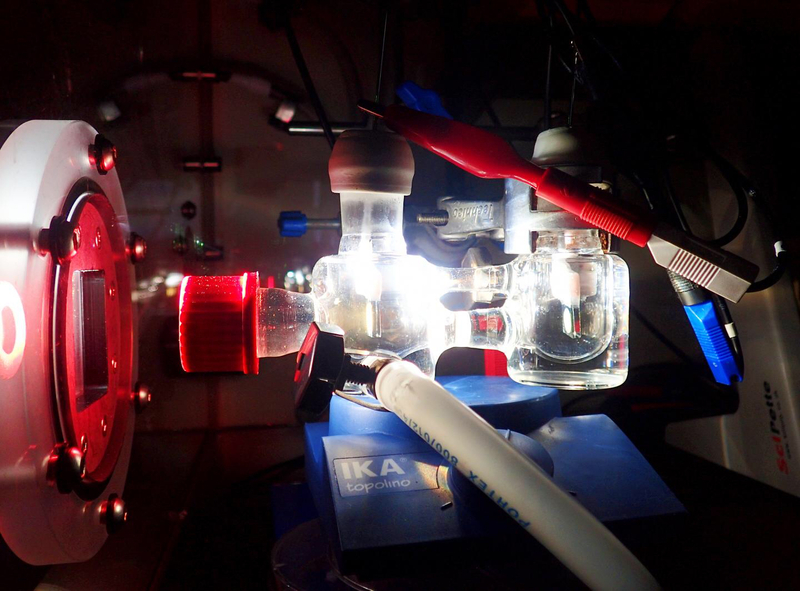 What it is: A September 3 article published in Nature by scientists at the University of Cambridge describes a first-of-its-kind semi-artificial photosynthesis cell. The University of Cambridge team converged synthetic biology and artificial photosynthesis techniques to more readily and controllably convert the energy of sunlight into storable biofuel. Their process breaks water into hydrogen gas (H2) and oxygen gas (O2) using the biological catalysts Photosystem II and hydrogenase. Semi-artificial photosynthesis adds the tunability of various chemistry and materials science methods to achieve greater efficiencies in converting H2O to H2 and O2. This process is a major step in mass producing photosynthesis cells that only use energy from the Sun. What it is: Spotting the signs of suicide can be difficult. Now, building on their work published last year, researchers at Carnegie Mellon and the University of Pittsburgh have been awarded a $3.8 million grant from the NIMH to establish a more precise method of identifying those at risk. In the 2017 study, the team applied a Gaussian Naïve Bayes algorithm – a type of machine learning – to suicidal subjects’ neuronal signatures of death and related concepts, accurately identifying suicidal individuals with 91 percent accuracy, and also correctly discriminated 9 people who had previously attempted suicide from 8 who had not. 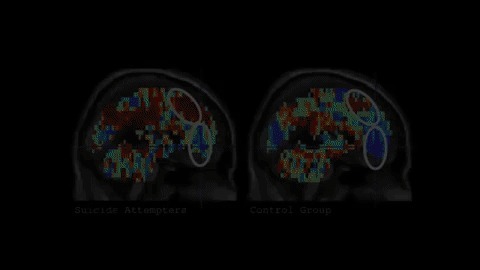 The team now looks to expand their studies to include a larger number of subjects, with the ultimate goal of predicting future behavior and identifying a peripheral measure (think galvanic skin response, heart rate, etc) that correlates with neuronal activities, enabling clinicians to test in office without the need for an fMRI. 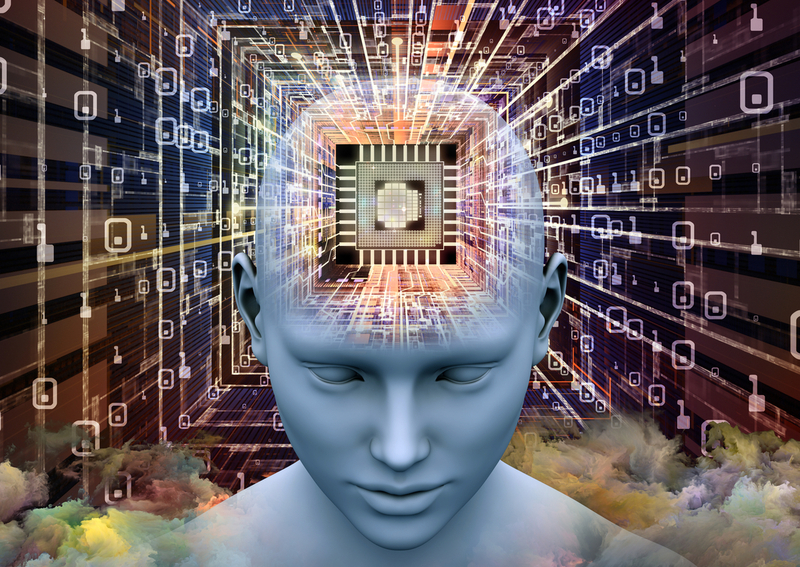 What it is: Earlier this year, Rigetti Computing rolled out Forrest, a quantum development package that allowed users to interface with Rigetti’s quantum processors in the programming language Python over the cloud. Rigetti recently announced a more robust Quantum Cloud Services and a $1 million incentive competition to accelerate quantum advantage -- showcasing that a quantum computer can solve a valuable problem with a higher quality, faster, or cheaper solution than a classical computer. What it is: Burkina Faso’s government has just granted scientists permission to release up to 10,000 genetically engineered mosquitoes in the coming year — the first time any genetically modified animal would be released into the wild in Africa. 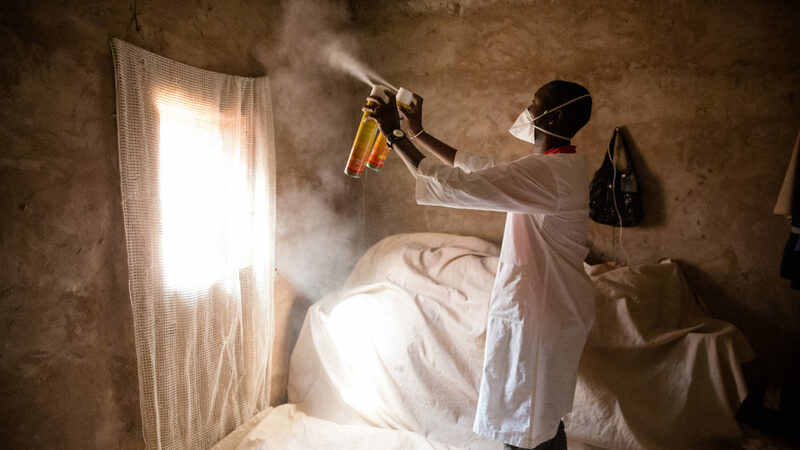 Working under coordination of the “Target Malaria” project, teams in Burkina Faso, Mali and Uganda are striving to build the legislative groundwork for a more significant “gene drive” that could one day entirely eliminate the deadly disease. While not intended to severely impact the insect population for now — no mutations related to malaria transmission are involved (yet) — these genetically engineered mosquitoes would have a “sterile male” mutation, preventing all males from producing offspring.